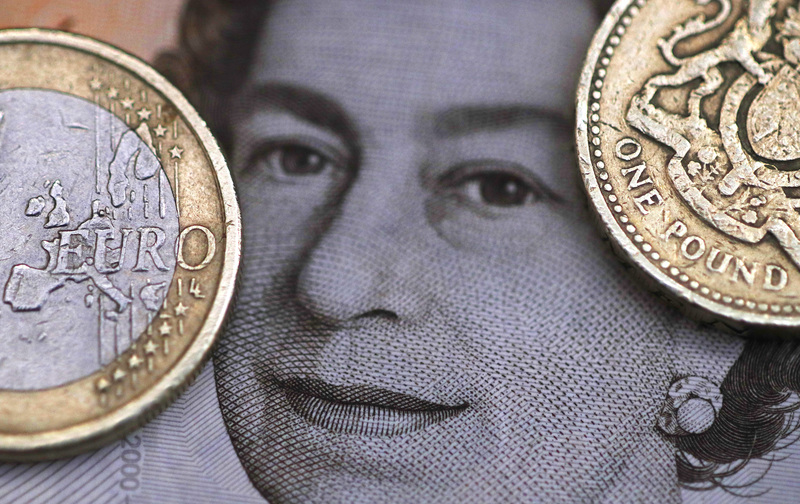 An EU exit would be less disastrous for Britain’s stocks and bonds than its currency. Some firms will gain from weaker sterling, and rate cut speculation may support gilts. But foreigners holding these assets are going to hedge FX exposure, piling yet more pressure on the pound. A trade-weighted measure of sterling’s value tracked by the Bank of England has fallen 4.7 percent so far this year, to 86.4 on June 7. Over the same period, 10-year UK government bond prices have risen nearly 6 percent while the FTSE 100 Index of blue-chip shares is little changed, at 6278.